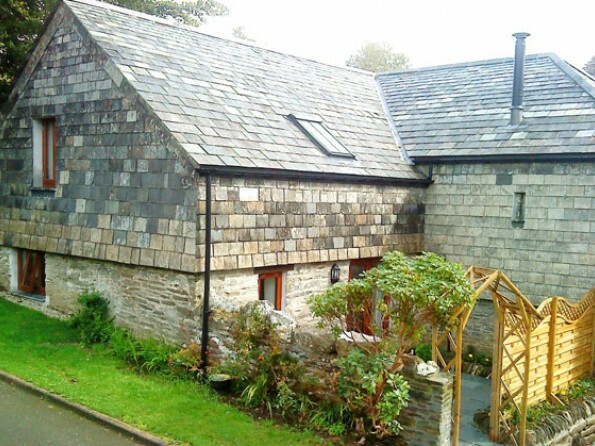 On the fringes of Bodmin Moor lies Ta Mill, a cluster of luxurious stone and slate cottages in a quiet & secluded rural hideaway. 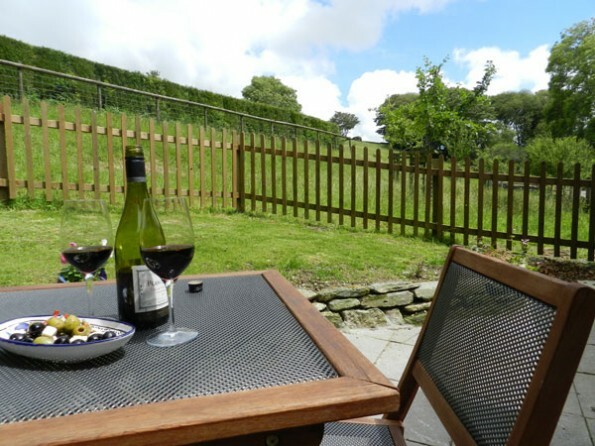 Nestled in the secluded peaceful valley, yet only 7 miles from the stunning North Cornish Coast. 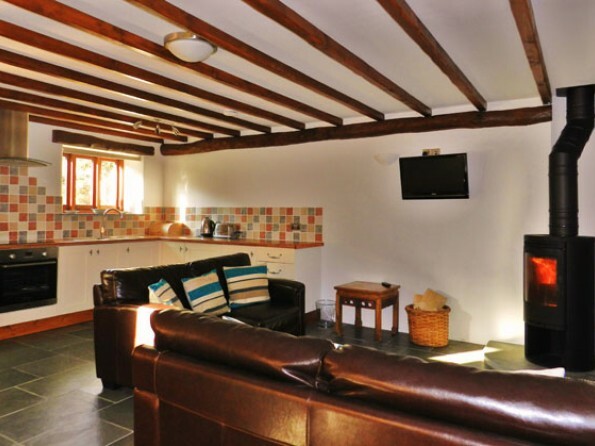 Ta Mill is the perfect base for exploring the dramatic and beautiful scenery of Devon and Cornwall. 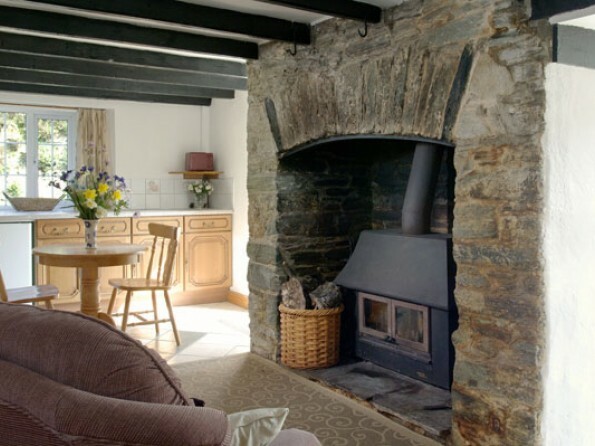 The charming two storey stone and slate Cornish cottages are completely modernised inside and yet still contains lots of original features. The spacious beamed living rooms are centrally heated or boast luxurious under floor heating and contura wood burners set the perfect ambience for a cosy evening. 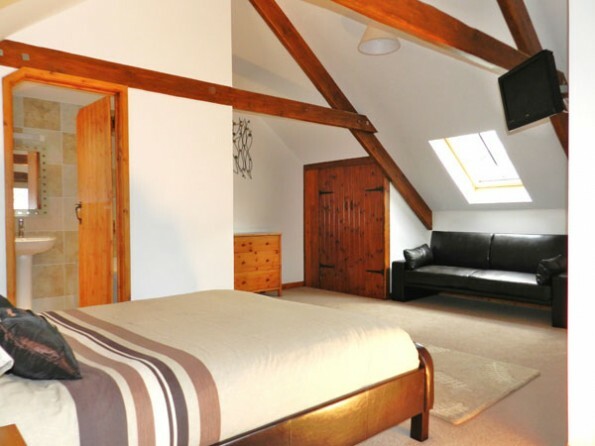 Spacious bedrooms have sloping ceilings and exposed beams and hardwood French doors open out onto a sunny patio. 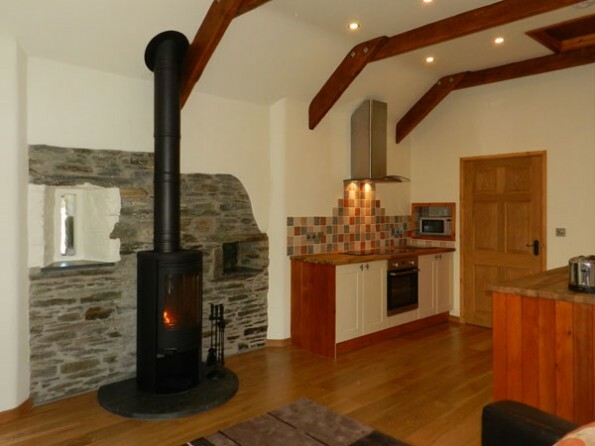 This is the ideal choice for a couple looking for a romantic refuge. 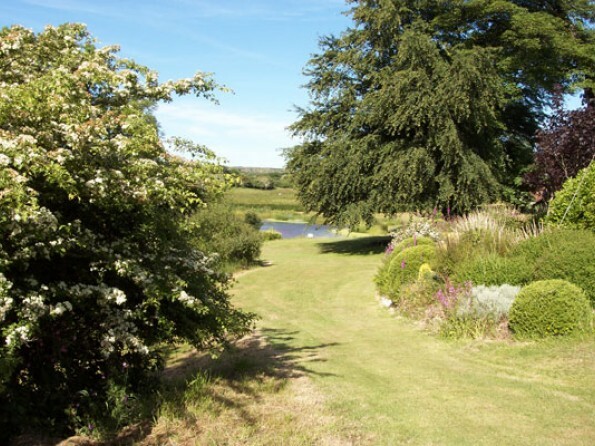 And when you want to re-join the rest of the world, Ta Mill has a wide range of facilities on-site, from a games room and DVD library to a garden full of orchards and nature trails to wander round, plus the magical hot tub set in the original waterwheel pit. 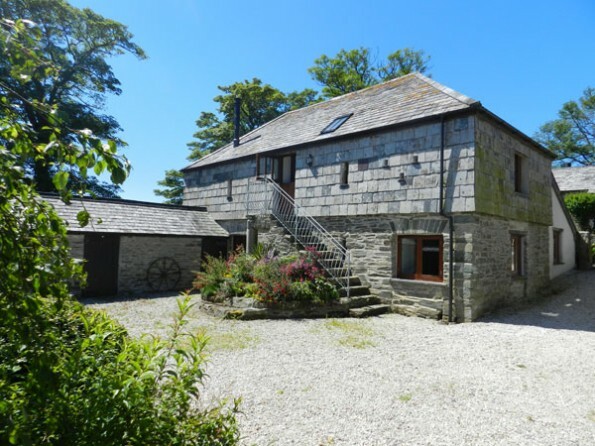 Ta Mill is perfectly situated for exploring both Devon and Cornwall and you will find huge diversity at your fingertips. If you’re looking for exceptional beaches you’ve come to the right place. The unspoilt North Cornish coastline is just 8 miles away, Crackington Haven with its spectacular cliffs is nearby, and surfers’ favourite Trebarwith Strand offers an impressive swell. The sandy dunes of Rock and the stunning beach at Daymer Bay are 20 minutes away and Padstow, made famous by Rick Stein’s seafood restaurant, is a short ferry ride from Rock. 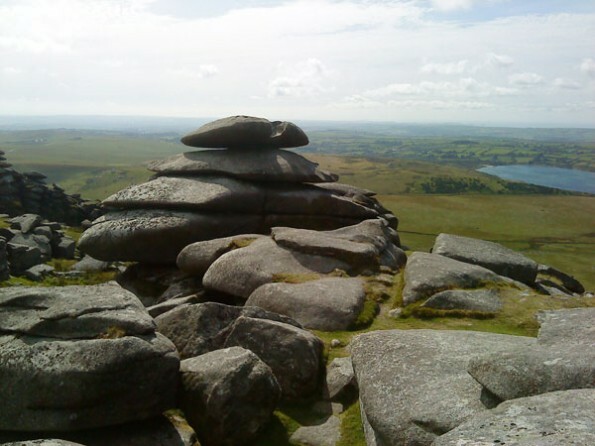 This is also an area steeped in history and legend, from King Arthur’s castle at Tintagel and the English Heritage Launceston Castle to the National Trust houses at Lanhydrock and Cotehele. 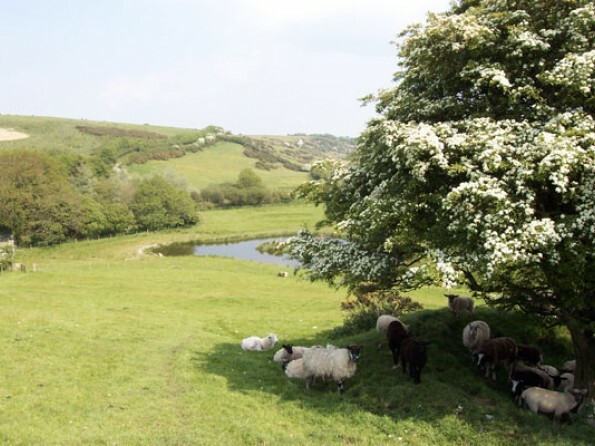 And if you’re an outdoor pursuits enthusiast, play a round at one of the 9 golf courses within 20 miles of your lodge, try your hand at fishing, take a long walk through the rolling countryside or visit the riding stables. 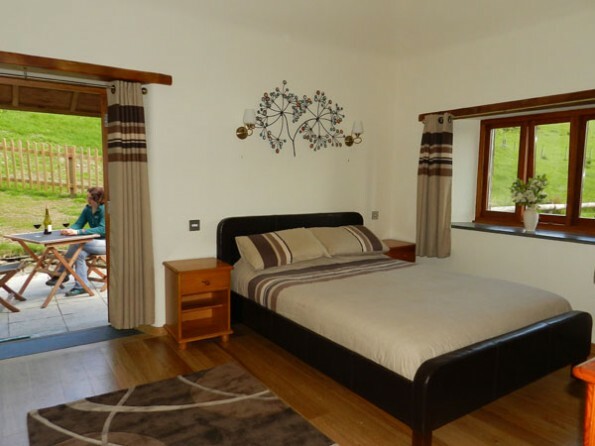 The cottages offer leather king size beds and a leather sofa bed or put u up where you can relax or sleep a child. 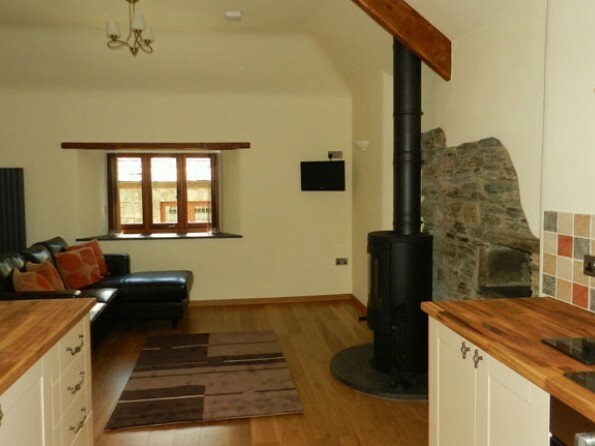 The bathroom is en-suite and has a shower over the bath and a heated towel rail. Just outside, the sheltered south-facing patio area is the perfect spot for a sun downer or a morning cup of coffee.